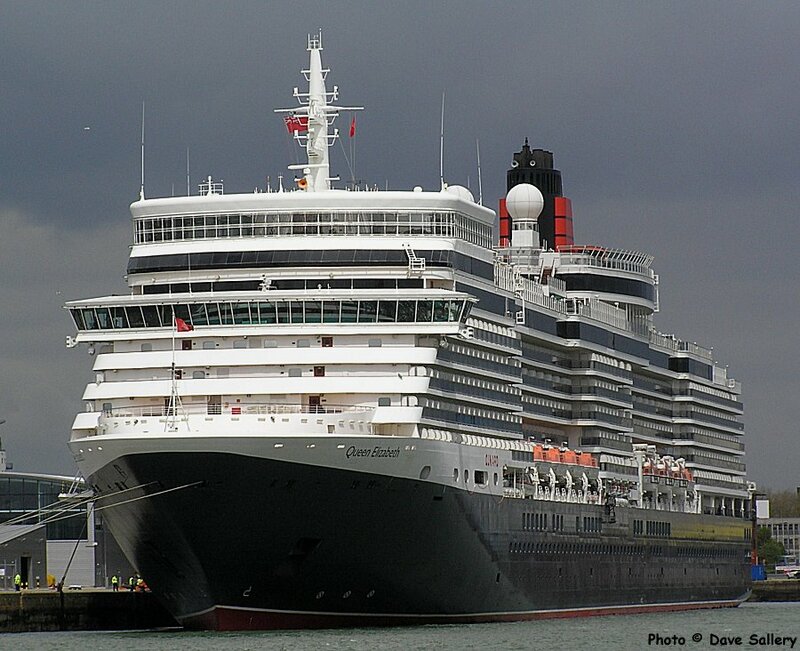 Queen Elizabeth, Southampton. 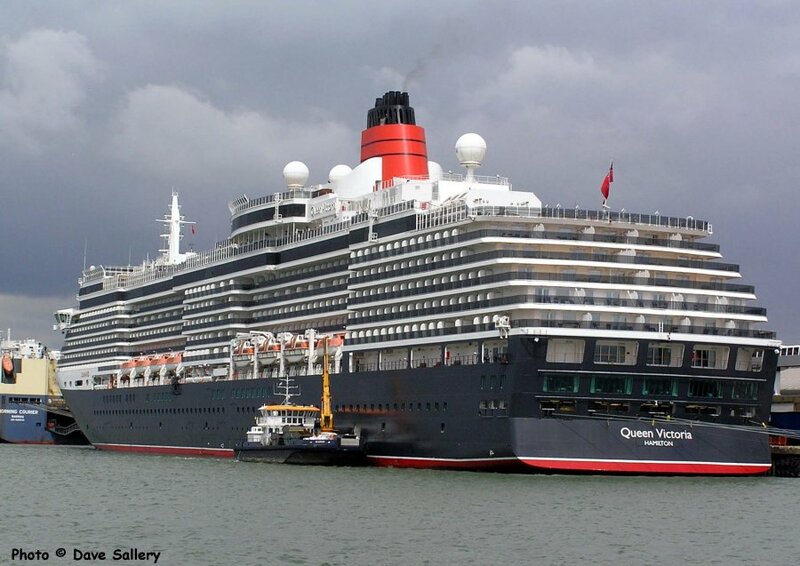 Vessel owned and operated by Carnival Corporation, Miami. 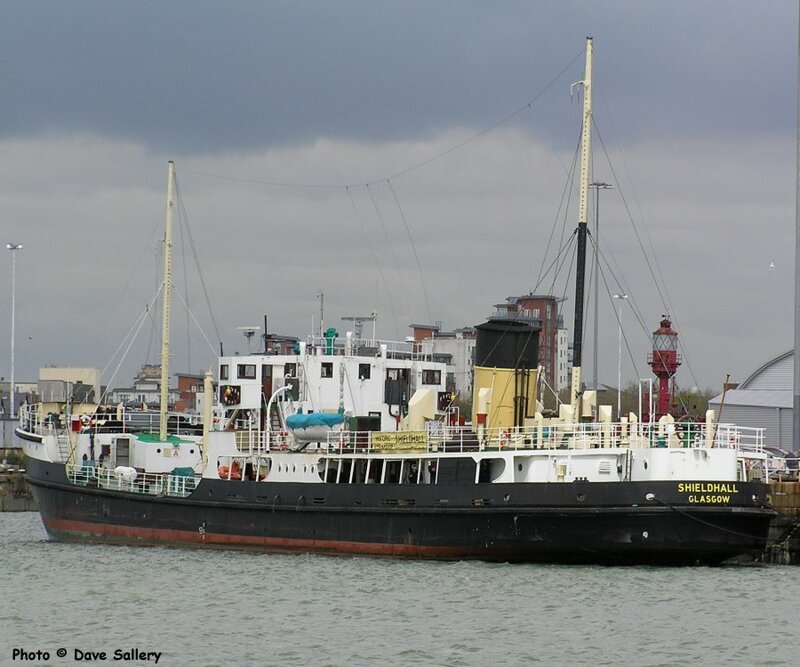 Shieldhall was originally built as a sewage sludge carrier for Glasgow corporation. Built in 1954 she is now owned by Solent Steam Packet and operates excursions out of Southampton. 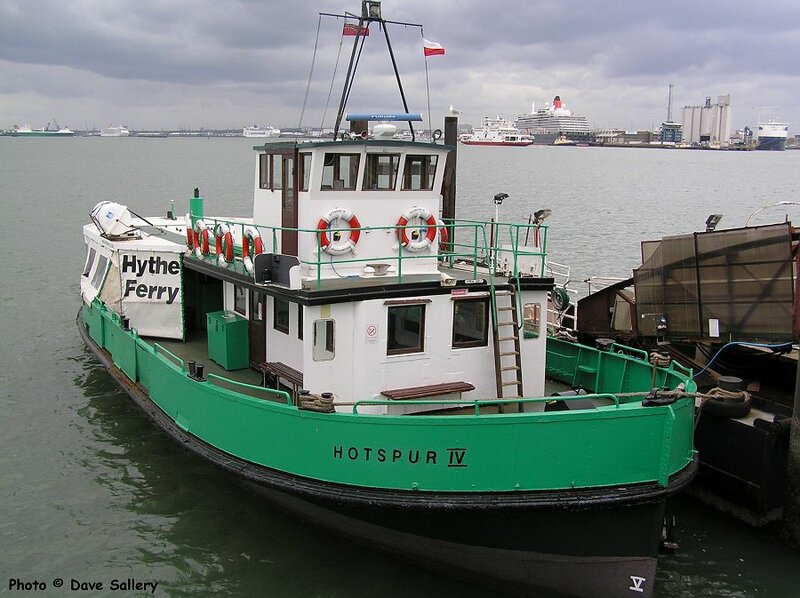 Hotspur IV, the spare vessel for the Hythe - Southampton ferry. Built in 1946, she was taken out of service in 2014. 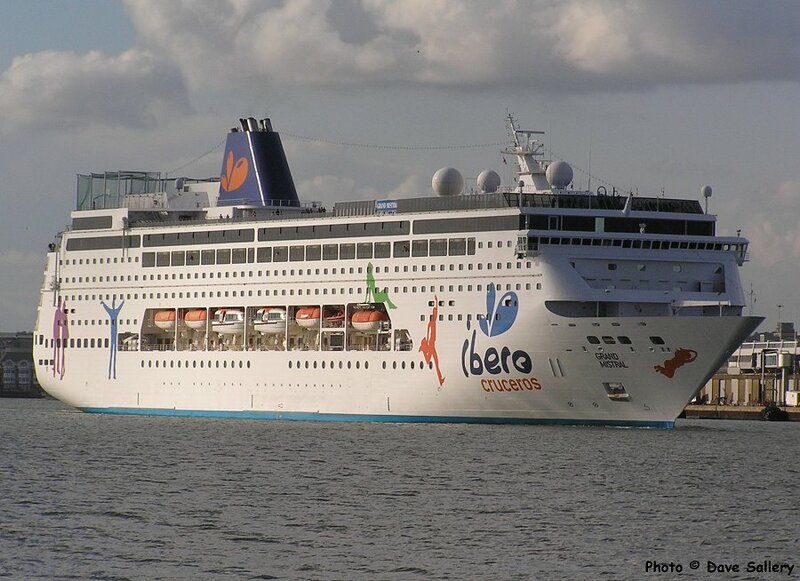 Grand Mistral leaving Southampton on a cruise to the Mediterranean. Island Express at Ryde, Isle of Wight. Probably not a ship but of sufficient interest to include here. 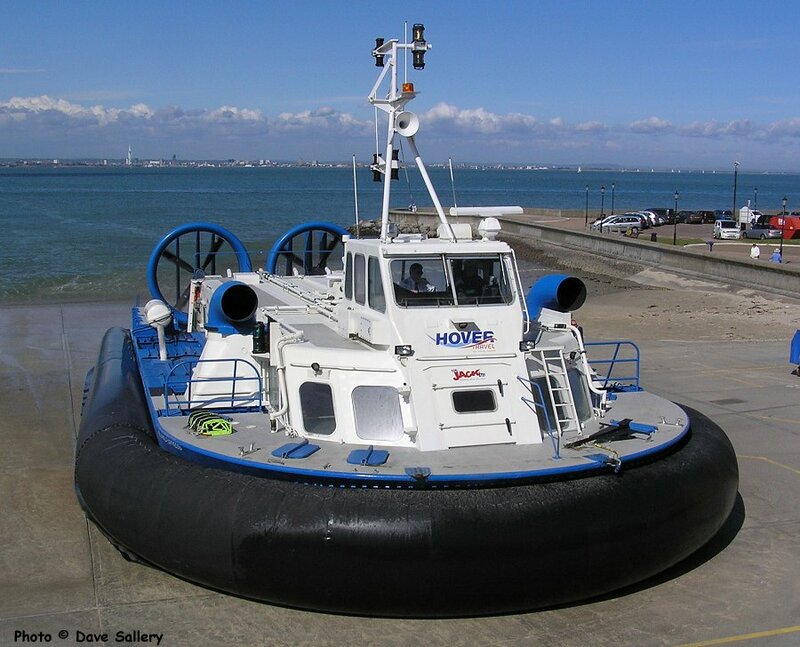 This is now the only hovercraft service in Europe. 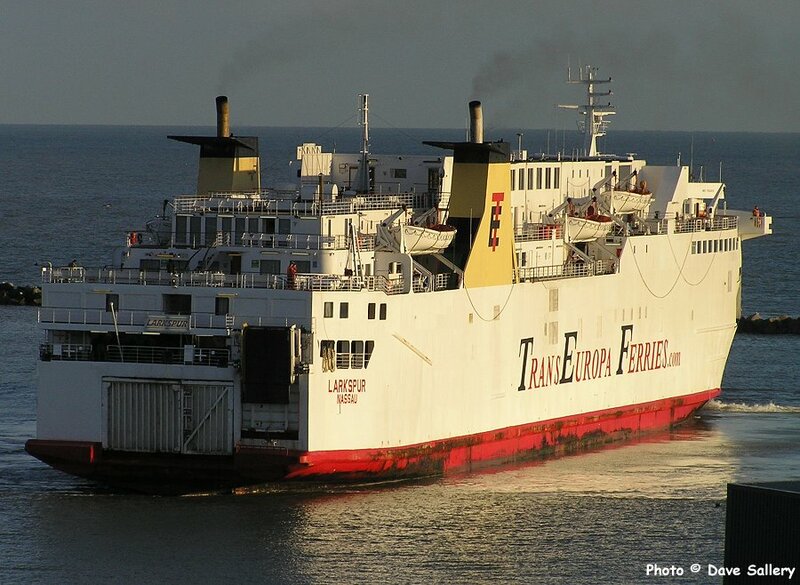 Primrose and Larkspur were two of the ships which operated on the Trans Europa Ferries service from Ramsgate to Ostend. The service ended in 2013. Primrose was scrapped in 2011 and Larkspur in 2016. Pride of Calais at Dover about to leave on a sailing to Calais. 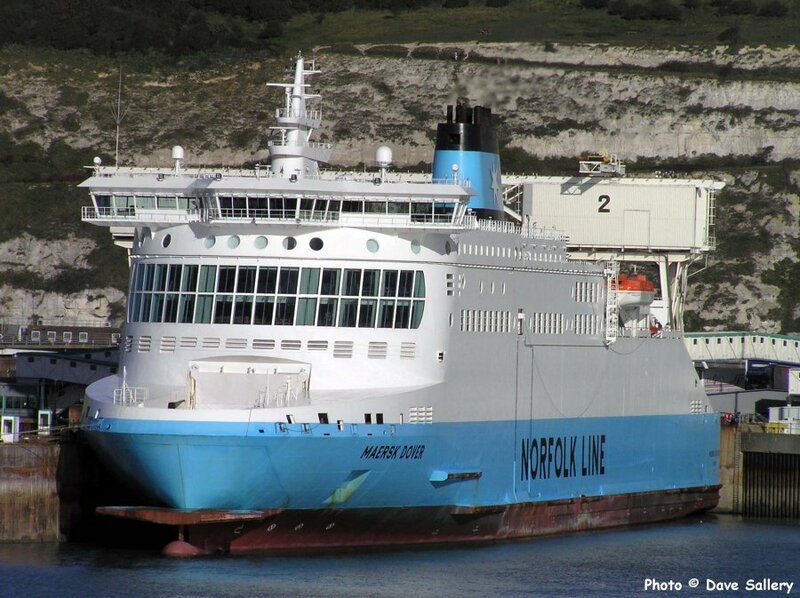 This ship was sold for scrap to a salvage yard in Turkey in 2013. 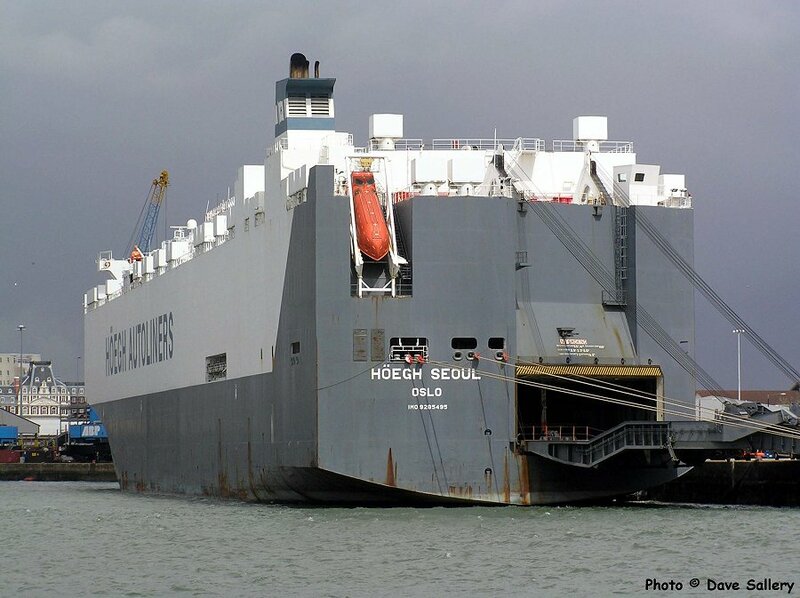 Maersk Dover. 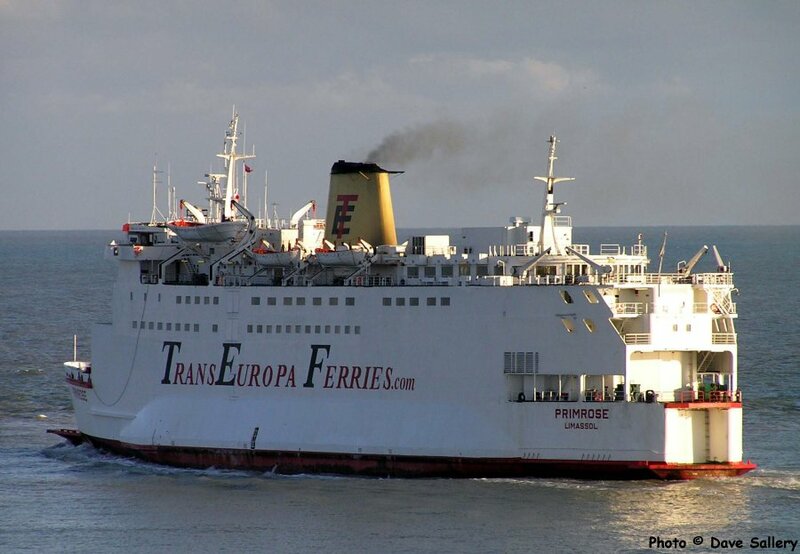 Now named Dover Seaways and operating between Dover and Dunkerque. 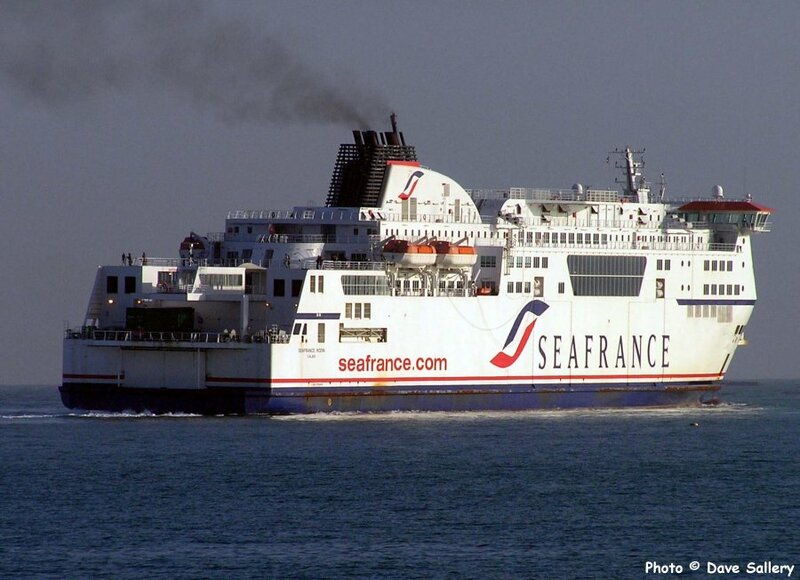 Seafrance Rodin on a Calais sailing. 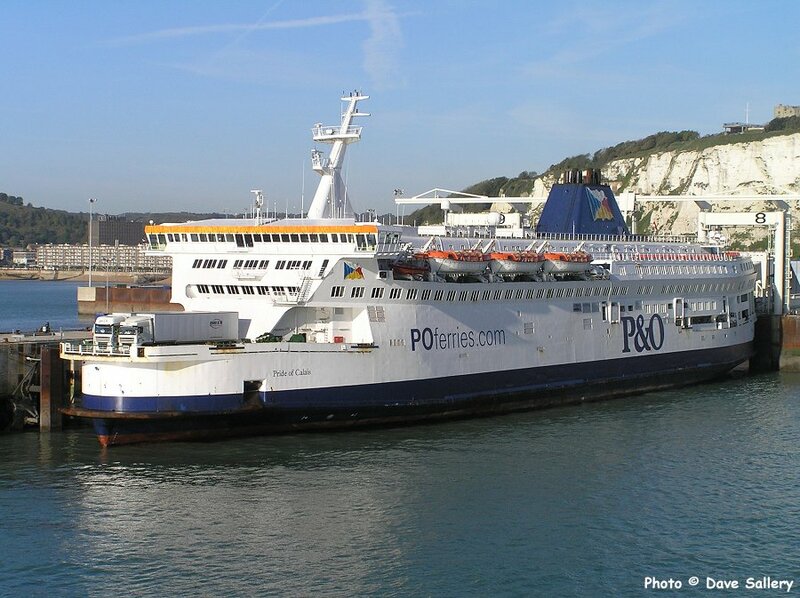 Currently operating as Côtes des Dunes for DFDS Seaways between Dover and Calais.